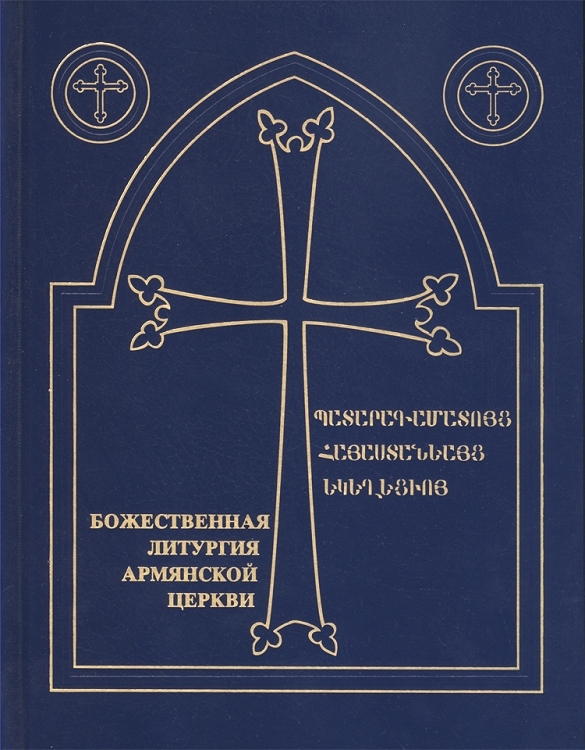 The Divine Liturgy of the Armenian Church is a comprehensive bilingual (Eastern Armenian/Russian) volume that details the entire Sunday mass service of the Armenian Apostolic Church in the traditional Classical Armenian (grabar), modern Eastern Armenian, Armenian transliteration and Russian. It is also includes detailed notes and complete musical notations. This volume is intended to assist the Russian-speaking faithful of the Armenian Church in participating meaningfully in the central worship experience of the Armenian Church.